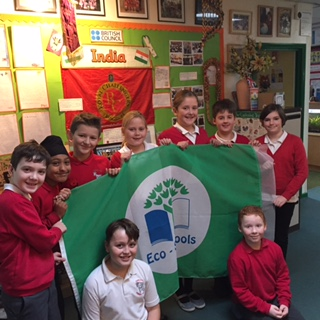 Edwalton awarded 7th green flag! Exciting Eco Update! We have just received the news that we have been awarded our 7th(!) Green Flag Award. What an inspirational group of sustainability enthusiasts! 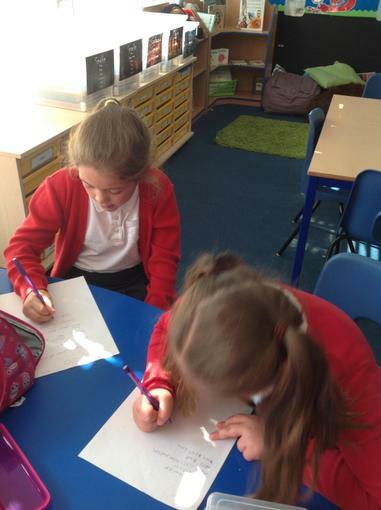 The Eco-team at Edwalton Primary work together to ensure that everyone keeps to our Green Promise. We do everything we can to make sure our environment is safe for animals and different species of plants and trees at our School. If you would like to join, please see Mrs Davis! We have been awarded our 6th Green Flag! 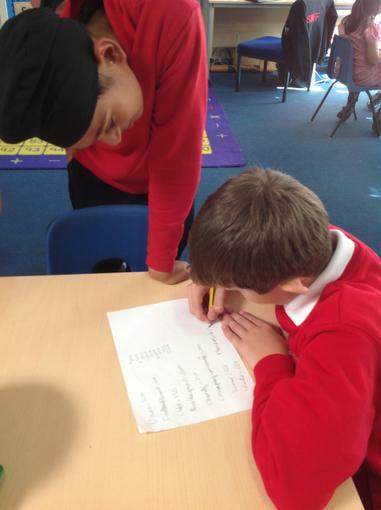 The Assessor spoke highly of our school and the manner in which it has evolved and strengthened the profile of Sustainability for all the children, staff and families. 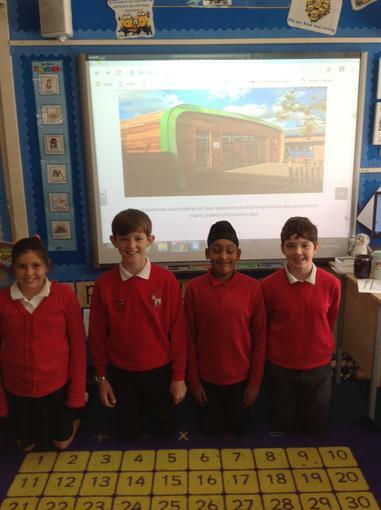 The school is very proud of the members of our Eco Team who showed the visitors around our grounds and school classrooms. The Assessor spoke highly of their passion, knowledge and commitment to our shared Sustanability Agenda. Many thanks must go to Mrs Davies, Mr McCahon and all the members of the Eco Team throughout the staff, parents and Governors who support this key value for our school. A fantastic unique achievement. Six Green Flags. Team Edwalton. Well done, everyone! Hip hip hooray for a clean school today!